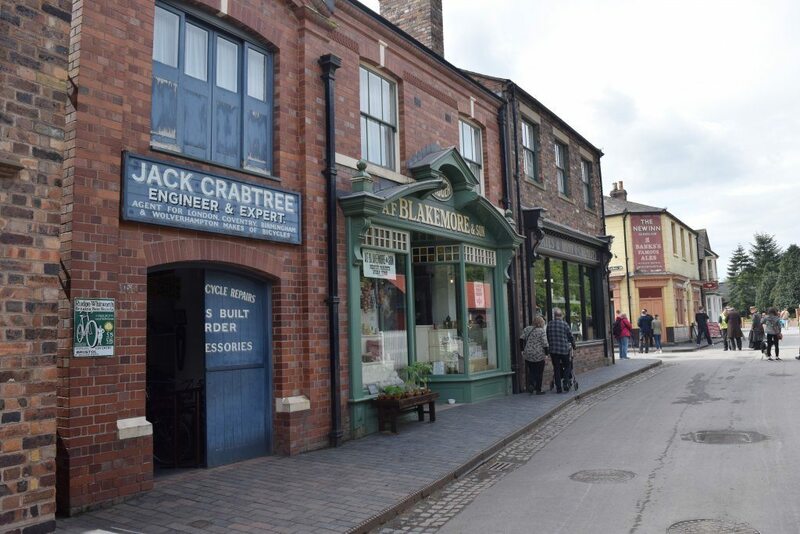 Just last weekend, I was lucky enough to join the Ironbridge Gorge Museum Trust in celebrating their 50th anniversary celebrations and learn all about their 10-year masterplan for development – as well as explore the six-square mile UNESCO World Heritage Site itself (designated in 1986). The celebrations kicked off with the opening of the new Coalbrookdale Museum of Iron this Easter (more on that later) after an extensive refurbishment. 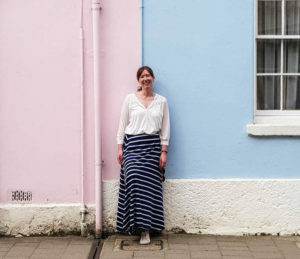 In fact, over the last 20 years more than £30m has been invested by the Trust across its attractions and monuments to bring previously derelict or semi-derelict buildings back to viable use as vibrant museums. This investment is set to continue with the creation of a new destination café and conservation work to protect the on-site Bedlam Furnace. Future phases will see the refurbishment of Enginuity, the National Design and Technology Centre, along with the creation of a new Collections Store, Library and Archive. 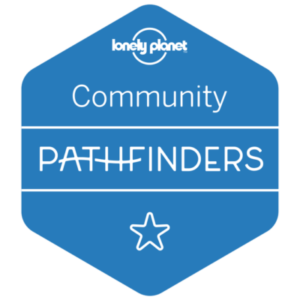 This level of support across the Trust’s portfolio is clear to see as you explore the World Heritage Site. 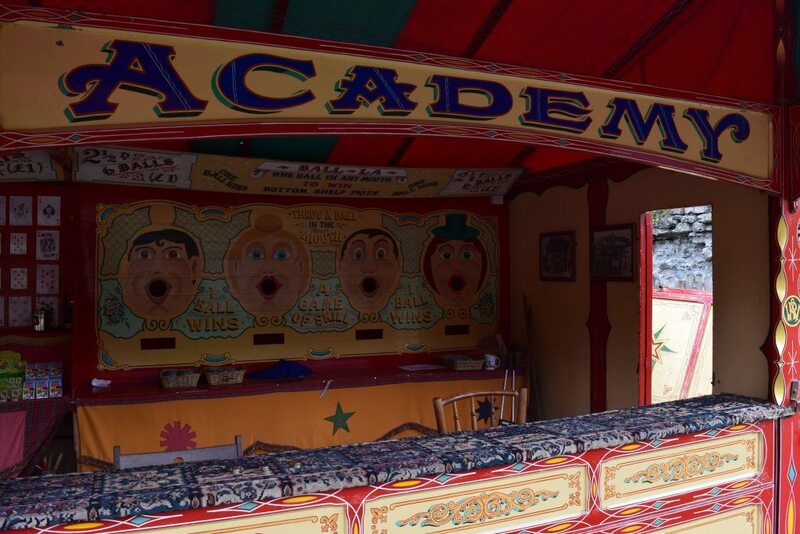 As soon as you enter its grounds, you’re immediately hit with its cultural importance. 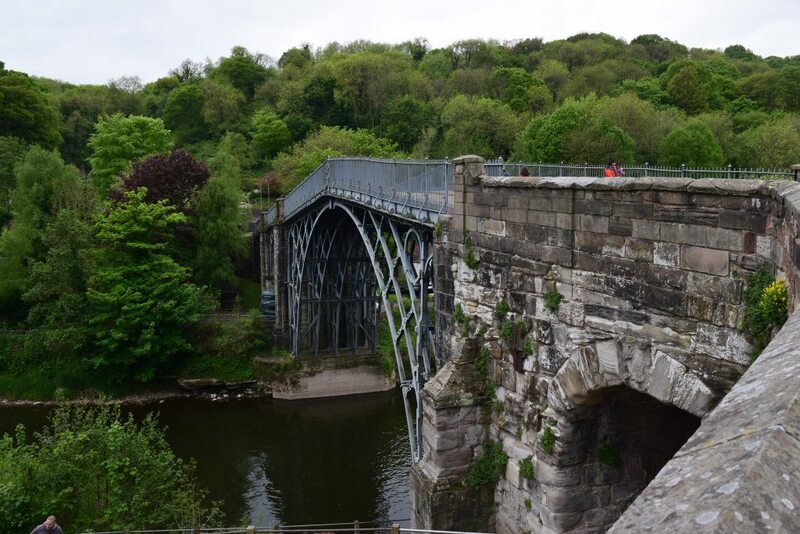 Known as the birthplace of the Industrial Revolution – Ironbridge Gorge is truly a unique place to visit, filled with countless stories to tell. 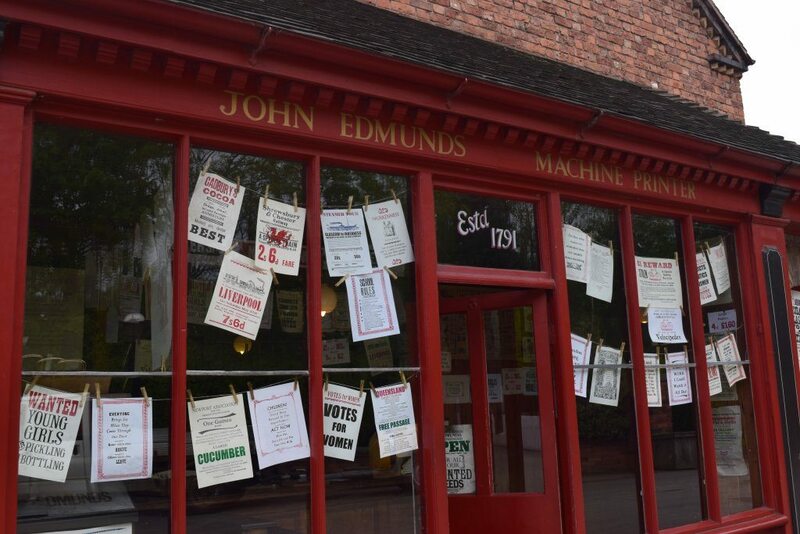 This fascinating museum tells the story of iron, from medieval times to modernity, as well as Coalbrookdale’s innovative past time that ultimately triggered the Industrial Revolution. 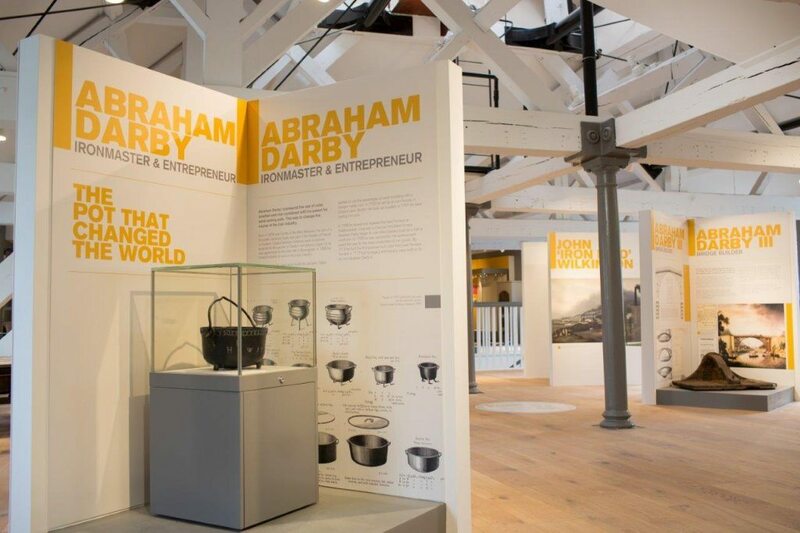 This redeveloped museum tells you everything you could possibly want to know about iron as an industrial material, as well as how the processes developed in Coalbrookdale changed the world. Now, on paper, this may not immediately seem the most exciting museum in the world but that would be a misconception – the site delves beyond this important raw material and ventures into an intriguing social history based on some of the key figures involved in the Gorge, including Abraham Darby I, widely regarded as the father of the Industrial Revolution. This iconic figure becomes someone you come to know on an almost personal level after a weekend at this culturally significant site. 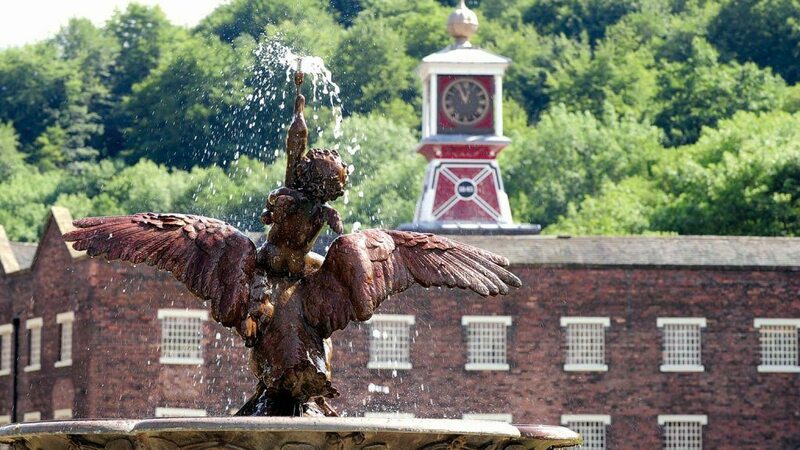 My personal favourite sights were the impressive iron clock tower and the many items on display in the museum itself, each depicting what life was like in the former Coalbrookdale Company warehouse, especially for women – both really helped to set the scene and bring this site’s stories to life. This, for me, was the jewel in this UNESCO World Heritage Site’s crown (bar the Iron Bridge). 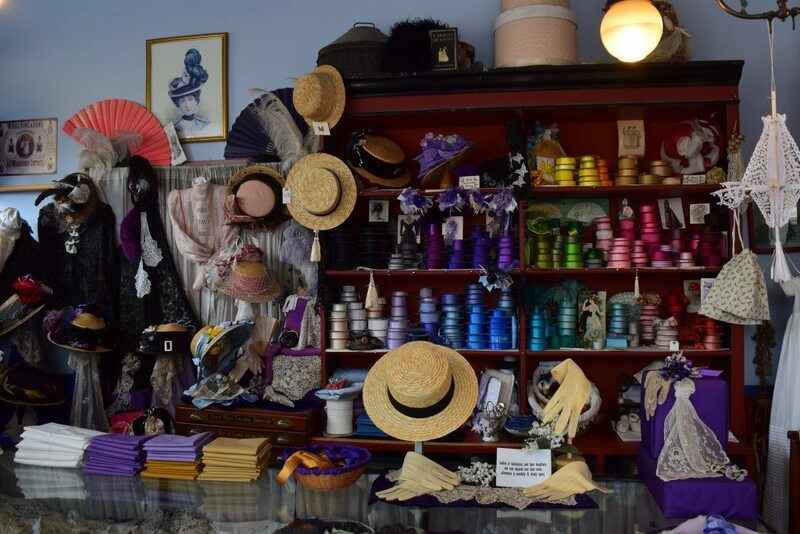 Set in the year 1900, this is an open air replica Victorian town reflecting the end of Queen Victoria’s reign. This award-winning working museum is one of the most interesting places I’ve ever visited in the UK – especially as a history graduate. Upon arriving in the 50 acre Victorian town, head to Lloyds Bank and change as much modern money as you like for replica token money that would have been used in the day – farthings, halfpennies, pennies, silver threepenny bits and sixpences. I’d recommend changing up £10, although I struggled to spend that much. 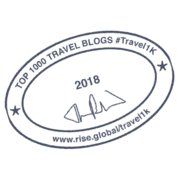 You can use your replica money to buy goods in all the shops, as well as food, drinks and gifts – a really exciting experience if you buy into the concept. Any coins you don’t use can be exchanged back at the end of your trip or kept as souvenirs. 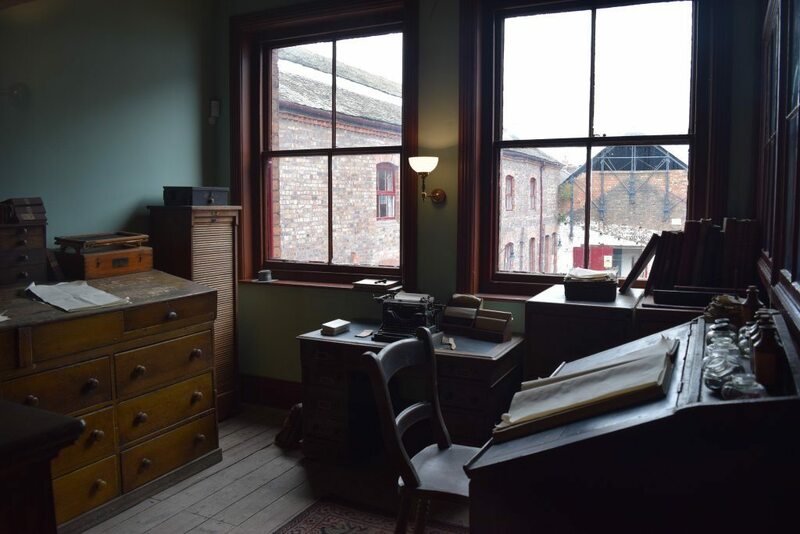 As you explore this museum, you come across working factories, shops and cottages built as they would have been in the Victorian era. 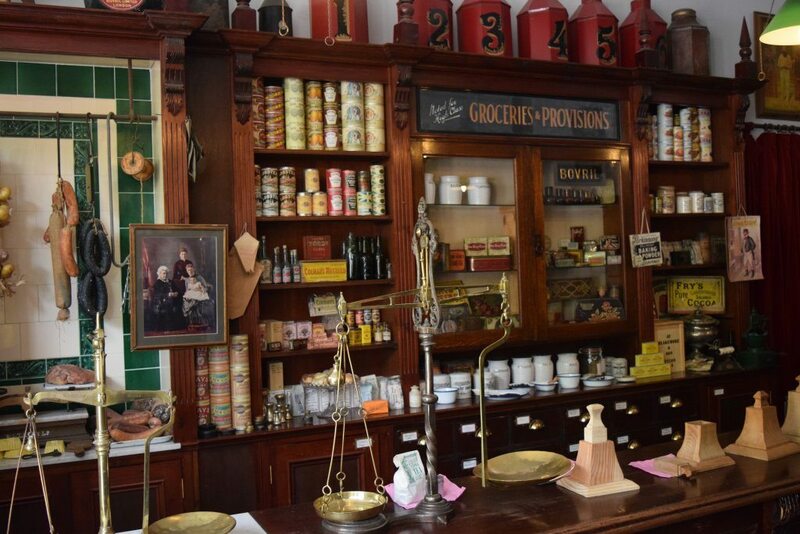 Personal highlights for me were the chemist, dressmakers, sweet shop, printers, bakery, doctor’s surgery, Victorian fairground and the site’s original blast furnaces. What made each of these places special was the attention to detail when it came to recreating them and the actor’s within them. 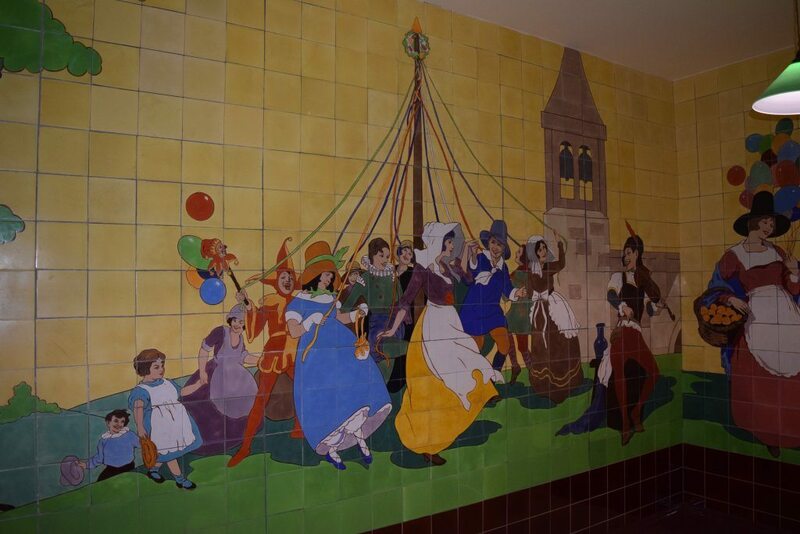 Upon entering each of these areas, I was greeted with a cheery disposition and told a story about where I was. I was spoken to as if I’d gone back in time – a perfect illusion. The level of role-playing and immersion in this town is spectacular – after a short time, you begin to wish that life could be a little simpler. 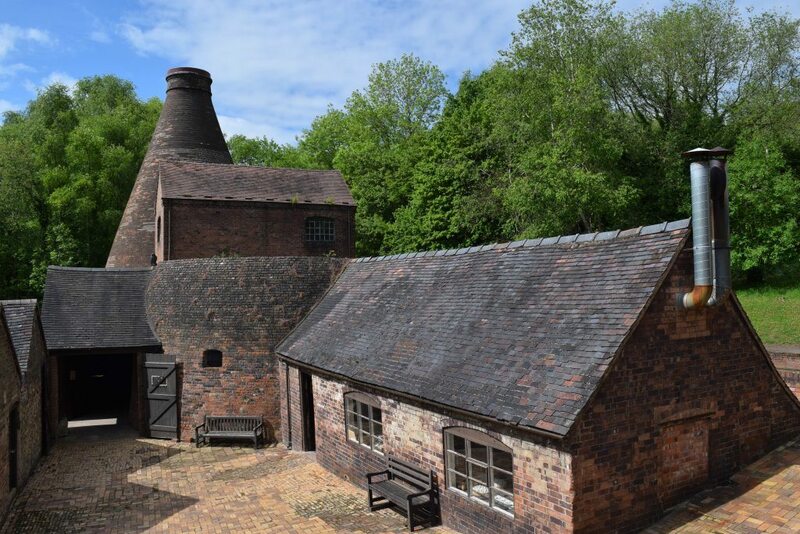 One of the more quirky sites I’ve ever visited, this museum is made up of a number of buildings all focused on the National Collections of Coalport and Caughley china. As soon as you walk in, it’s clear to see that the Victorians had a deep affection for high tea – this is made obvious by the number of intricate and beautiful tea sets on display. If I’m honest, I would have loved to have taken them home with me. 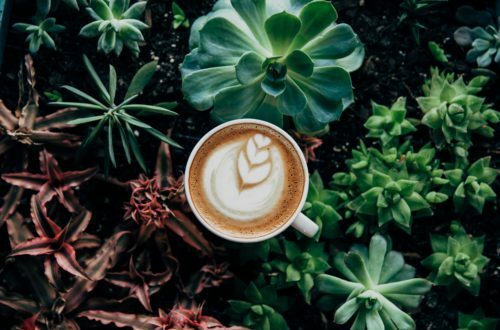 The other highlights here are the live demos depicting pot throwing and china painting – with friendly craftspeople who’re happy to take any questions – as well as walking within the 1926 Colport China Factory itself and its accompanying two bottle ovens. 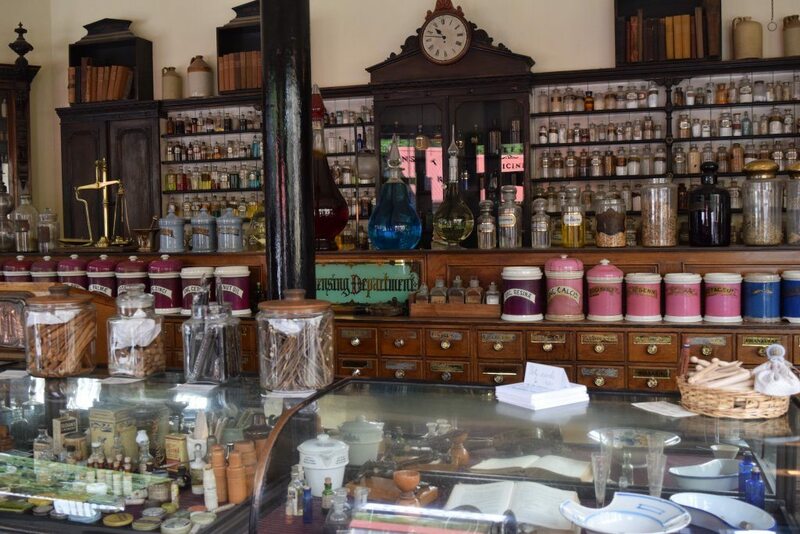 It helps give you a true sense of the processes here during Victorian times. 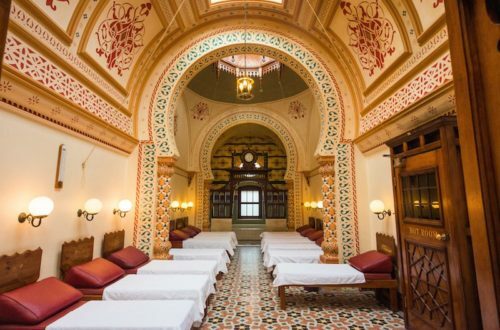 This museum in particular was another highlight for me, home to thousands of magnificent tiles, it felt like a true arts and crafts hub within the Gorge – especially as there were a group of children creating and decorating their own tiles in the site’s workshop. It was encouraging to see that younger generations are still learning about the history of this industrial process and taking part in it today. 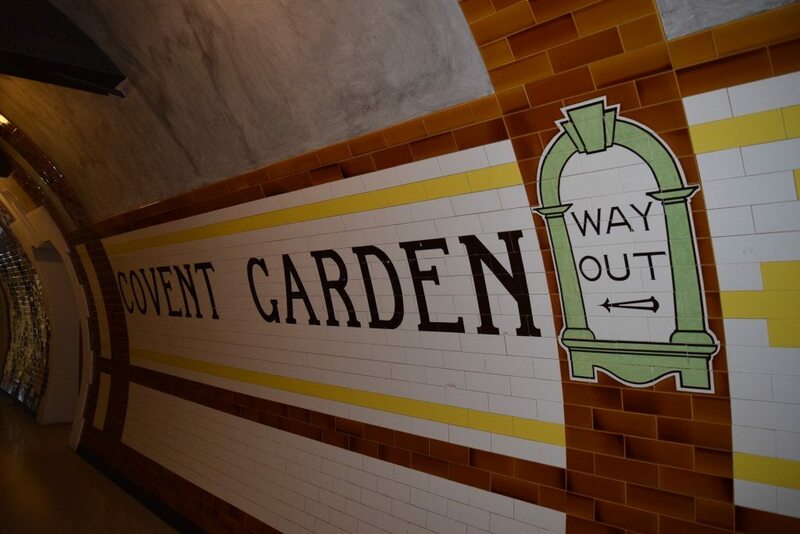 As you walk around the museum, founded in 1872 by Craven Dunhill & Co Ltd – one of the UK’s leading manufacturers of ceramic tiles – it’s great to see the tiles themselves in situ, whether that be at Covent Garden tube station, an East End pub or the company’s original showroom! The attention to detail in these recreations is outstanding and makes you feel immersed in the exhibit itself. 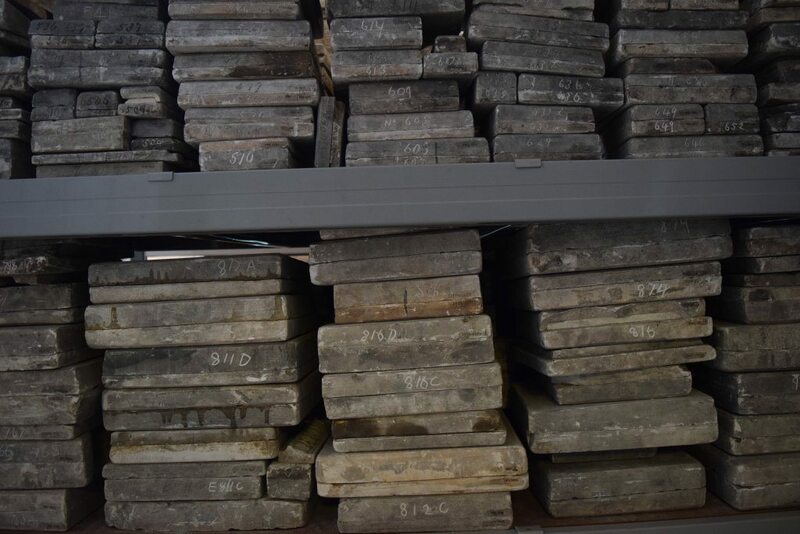 You can tell that real care has been given to how the layout of this museum could be best displayed for its visitors, especially when you realise that the museum perfectly depicts the manufacturing process too – raw materials in one end and finished exquisite tiles coming out the other. Working factory tours are available every Wednesday at 11am. I’d definitely visit the Museum of the Gorge, previously the Severn Warehouse, before walking up the road to the Iron Bridge itself. I found that the film here really helped explain the context of one of the most industrious sites in the world – depicting the port-like area focused around the Coalbrookdale Company. The 19th century styled museum really helped to highlight the bridge’s importance in the Industrial Revolution and how it played its part in the creation of the modern world. 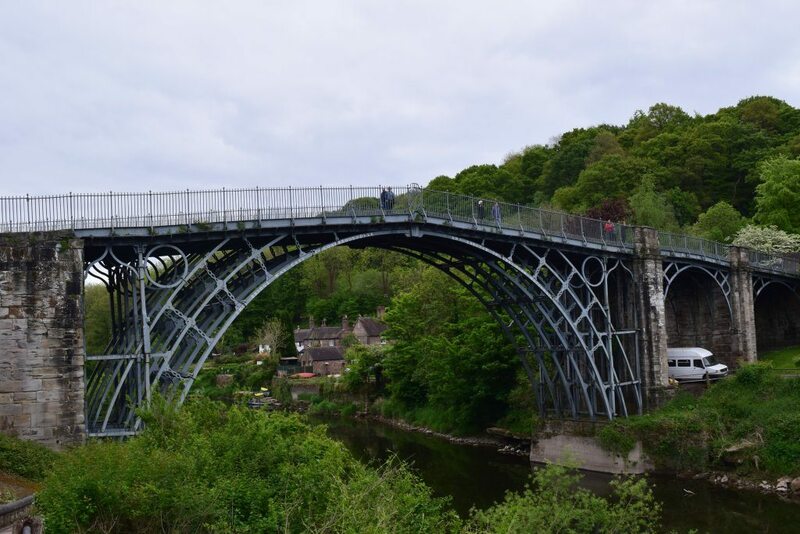 Once you’ve taken in all you can in this museum, take the short walk down to the iconic Iron Bridge and join others who’ve walked across this historic site, including its creator Abraham Darby III. The bridge itself is beautifully preserved and when you’re standing on it, you have a true sense of its strength – having stood since 1779. It’s a genuinely unique experience gazing down the River Severn, surrounded by the areas’s incredible natural beauty too – one of its many purposes. Whilst here, I had a little wander below it just to take in the bridge’s structure (and take a few architectural snaps for Instagram) – you can blame my Dad for that, he works in the construction industry. 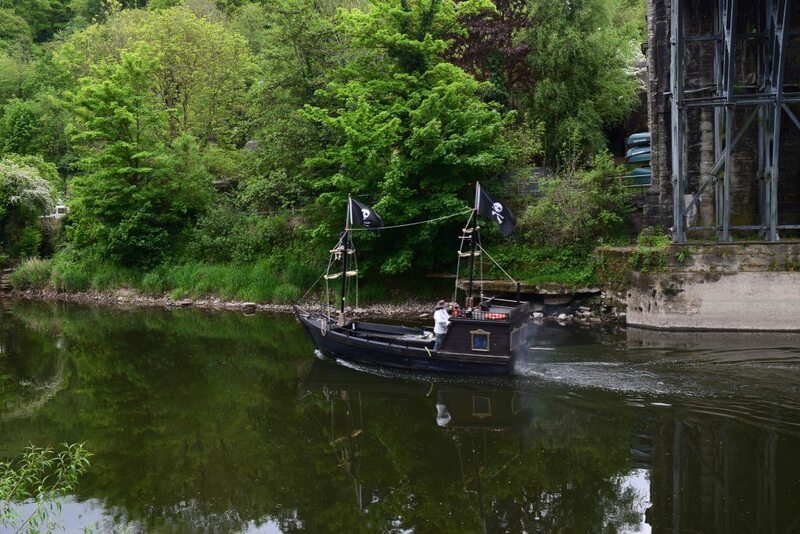 But as I snapped away, a pirate ship happened to float past… I won’t lie, it was a nice touch. To add to the excitement of this trip, I also happened to visit during the Steam Road Run event, part of the 50th anniversary celebrations. 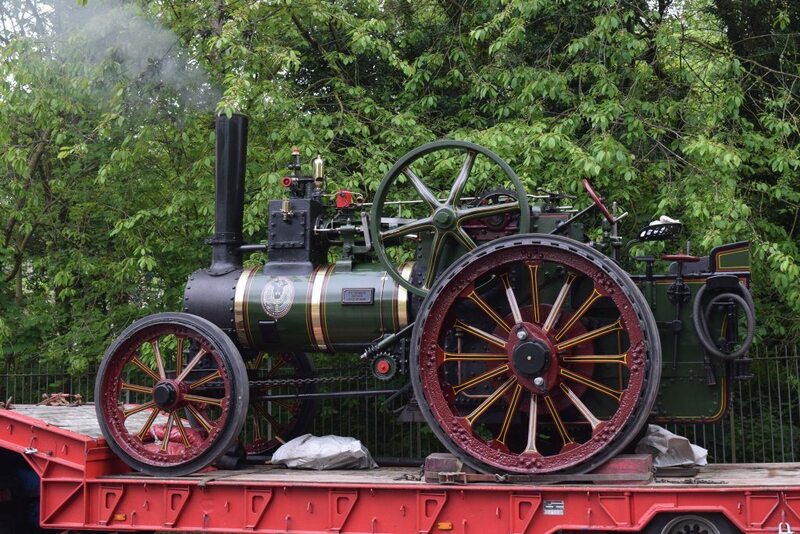 27 crews took place in the Ironbridge event across the weekend, whereby they ran their engines from Blists Hill Victorian Town across many of the sites and historic monuments in the Gorge. This whole event really added a sense of community and camaraderie to the weekend, with local residents and keen visitors to the sites wishing on each driver and watching them as they rolled past. 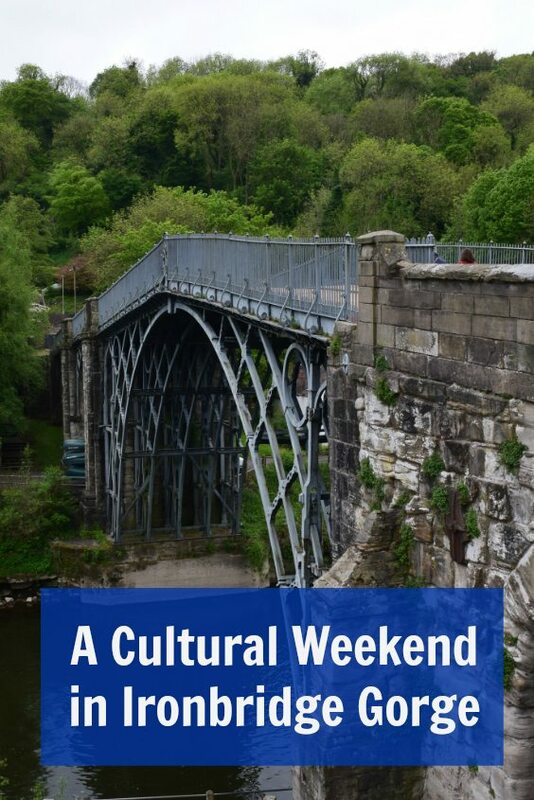 For anyone looking for a slice of adventure, culture and fun, Ironbridge Gorge is a genuinely fascinating place to visit for a weekend getaway. Not only did I learn a hell of a lot, I also got to interact with the area’s stories and almost take a departure from modern life for a couple of days. 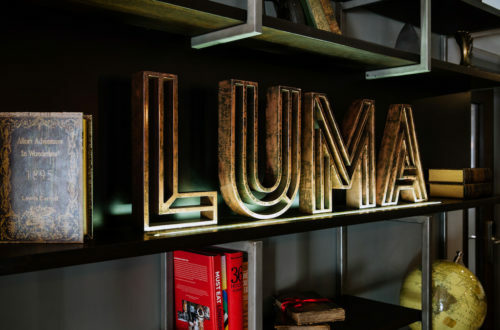 I’d even go as far to say that it leaves you with a different perspective – a simpler, more wholesome, one. 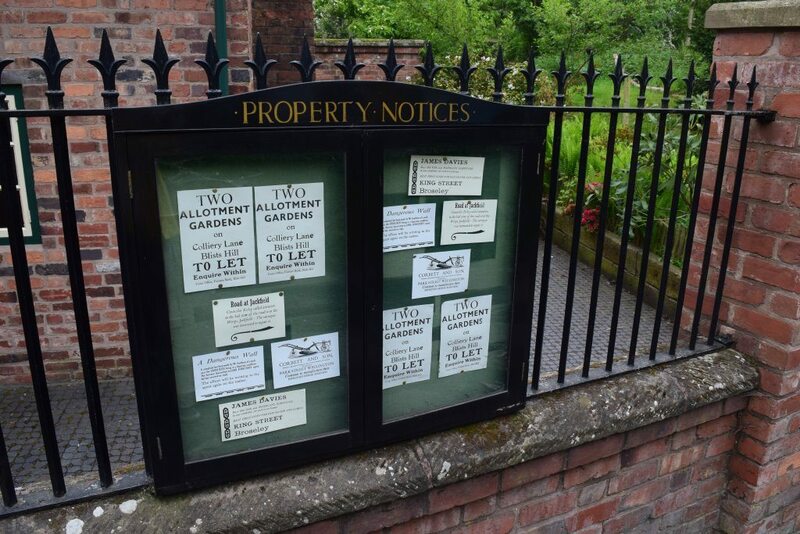 The entrance fee to all sites were provided complimentary from the Ironbridge Gorge Museum Trust. 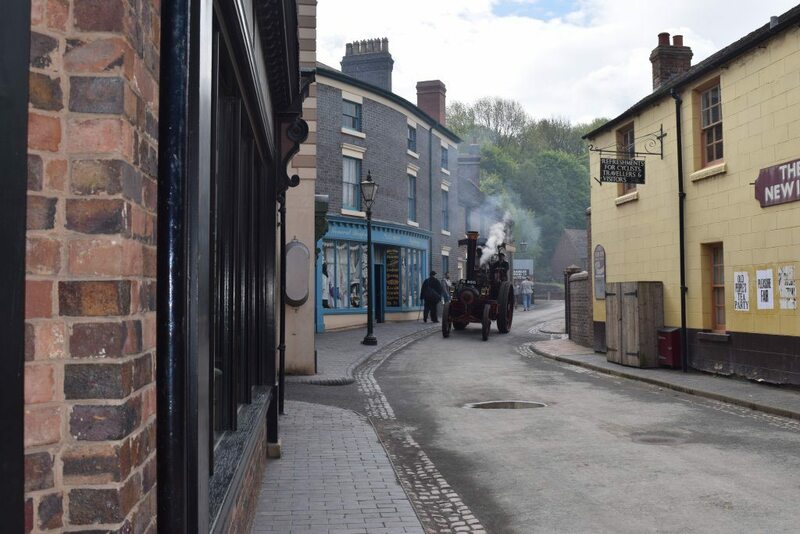 The Ironbridge Gorge Museum Trust cares for ten award-winning museums, 36 scheduled monuments and listed buildings, which welcomes around 500,000 visitors per year, and collectively tell the story of Ironbridge’s role as the catalyst for the Industrial Revolution. This is an excellent museum, just my cup of tea. Thanks for the inspirational post, Louise! No worries, Agness – it was a pleasure to write 🙂 Reckon you’ll visit one day? This area is pretty amazing. I’m sure hubby would have insisted we visit if he was aware of it during our five weeks in the U.K. I’m fascinated by the tile and china and tile museums.